Vitamin E is a fat-soluble vitamin composed of a group of compounds called tocopherols, including d-alpha, beta, delta and gamma. 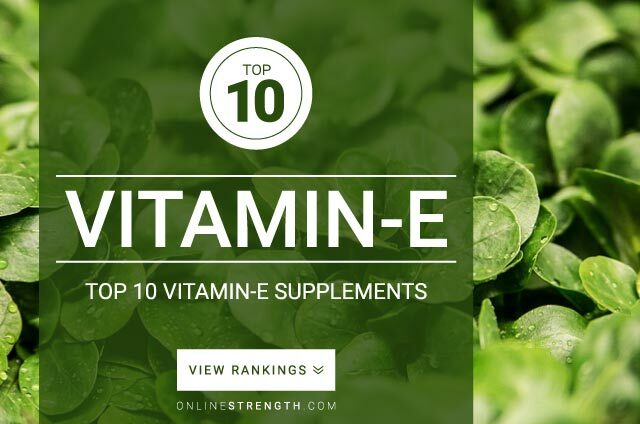 Vitamin E is an antioxidant that helps to maintain the integrity of cells. Vitamin E deficiencies are very rare. Vitamin E is fat soluble and works best when taken with food. Currently there is not an optimal dosage for Vitamin E. Research studies use dosages between 50 IU – 800 IU daily. 25 mg – 400 mg of natural vitamin E (d-alpha- or mixed tocopherols). The adult safe upper intake level (UL) for vitamin E is set at 1,000 mg daily.